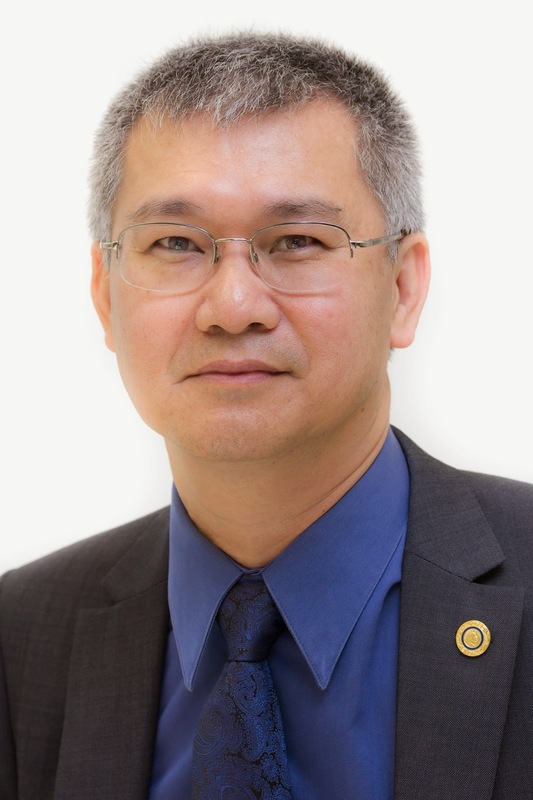 Rotarians on both sides of the Tasman are being urged to support New Zealand reconstructive plastic surgeon and research scientist, Dr Swee Tan, whose ground-breaking research into cancer may produce a cure for the disease in 10-15 years. Dr Tan is the Founder and Executive Director of the Gillies McIndoe Research Institute (GMRI), based in Wellington, New Zealand. He and colleagues are pioneering an innovative field of cellular and molecular research that international experts have labelled a ‘paradigm shift’. Dr Tan believes the GMRI’s work could lead to a cure for cancer in under two decades. “Based on our discoveries, and the work currently underway, I believe that timeframe is possible,” he says. Dr Tan and his team and collaborators at the GMRI are world famous for their work on strawberry birthmark. Not only did they find that stem cells arising from the placenta are the origin of strawberry birthmark, a vascular tumour that affects newborns, but they also discovered that those stem cells are regulated by the body’s renin-angiotensin system. They succeeded in transforming strawberry birthmark stem cells into harmless fat cells, bone cells and red blood cells. Their discoveries underpin new treatments of strawberry birthmark by manipulating the hormone system that triggers the tumour to ‘commit suicide’ and self-destruct. “The discoveries we have made in strawberry birthmarks have given us insights into cancer. If we can do that for strawberry birthmark tumours, the logical conclusion is that we can achieve it for other tumours as well,” Dr Tan says. In additional to his work with the GMRI, Dr Tan has provided surgical services for free to the Rotary Overseas Medical Aid Corps (ROMAC). He was made a Paul Harris Fellow in 2008 and was the keynote speaker at the 2014 Rotary International Institute conference in Wellington. The past Governor of District 9940 and conference organiser, Pat Waite, says Dr Tan’s keynote presentation was rated the best by conference delegates. “Over 80 percent of those surveyed noted Dr Tan’s presentation exceeded expectations, a remarkable result,” Pat says. Now Pat’s urging Rotarians to support Dr Tan and his team to help progress their work on cancer stem cells, which are thought to be the driving force behind the development and progression of cancer. · Cancer cells that form the majority of cells within a cancerous tumour. These cells possess little to no self-renewal capacity and spontaneously die out quickly. They are traditionally treated by surgery, radiotherapy and chemotherapy. · A small number of highly malignant cancer stem cells that have unlimited self-renewal capacity as well as the ability to generate cancer cells. These cancer stem cells resist radiotherapy and chemotherapy, which explains why cancers often relapse following conventional treatments. Dr Tan explains this concept with the analogy of a beehive. “The hive has lots of worker bees, which are the cancer cells. These worker bee cancer cells are made quickly, but they have a limited life-span. “But the cancer stem cells are the hive’s queen bee. They direct the hive and produce the worker bees, but more importantly they have an unlimited capacity to replicate themselves, producing even more queen bees which, in turn, produce more worker bees. These queen bees can migrate to other sites and start new hives. “And as yet, medical science does not know how to control or manage these queen bee cancer stem cells and that’s why the cure for cancer remains beyond our reach.